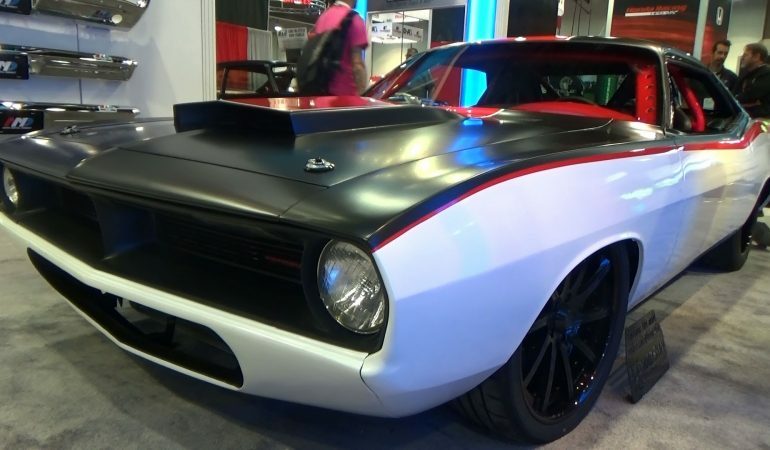 You can never go wrong with a Plymouth Cuda and we cannot help ourselves but to adore this cool and sharp looking Pro touring 1970 Plymouth Cuda as spotted from the recently held SEMA 2015. 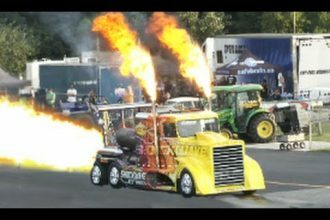 The 401k Club Hot Rod Shop are the genius minds behind this badass muscle car. It looks stunningly amazing with its white, red, blue and black paint scheme that is perfectly matched with a very neat looking interior. Take a closer look to this 1970 Plymouth Cuda and let us know what you think! Is it a hell yeah or a hell no? 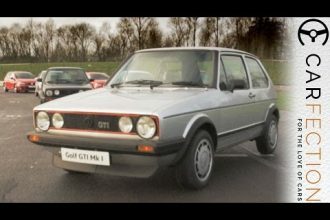 VW Golf GTI: Which Was The Greatest Generation?